Made to order from any of the flowers above. 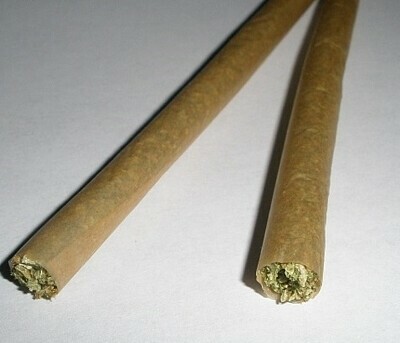 1.2g in each joint preroll. We use Raw Classic papers.